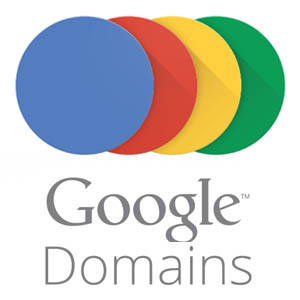 Meta: In this post, we analyzed the pros and cons of Google Domains to help you, who are interested in running an online business, have more knowledge in this field. 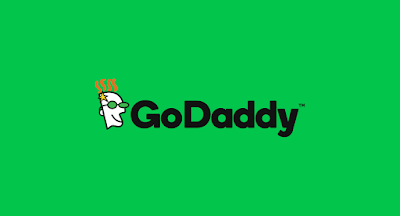 Meta: Being one of the top domain name registrars, GoDaddy has built its reputation for years. 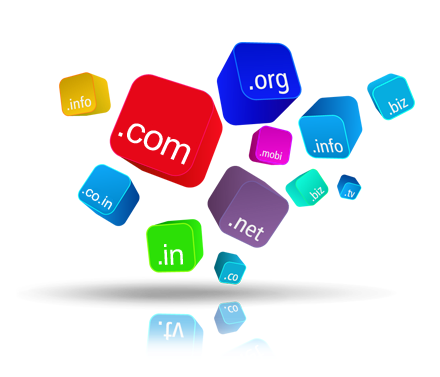 But any service has its own pros and cons, and GoDaddy is not an exception!